The Ruby Glow New Zealand Tea Tree is an impressive upright evergreen shrub with eay-catching vibrant reddish flowers appearing in Spring. It works great as a background element to the landscape. 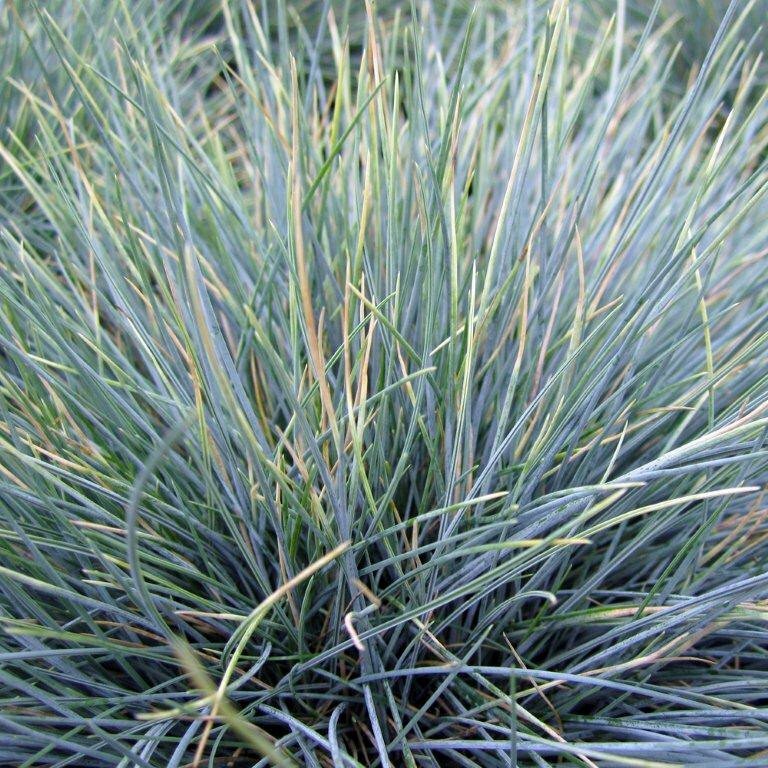 Compliment with other foreground plants like Agave, Rosemary, Lavender, and grasses such as Deer Grass and Blue Fescue. Leptospermum scoparium 'Ruby Glow' will reach to about 8 feet tall and wide and requires full sun for best blooming. 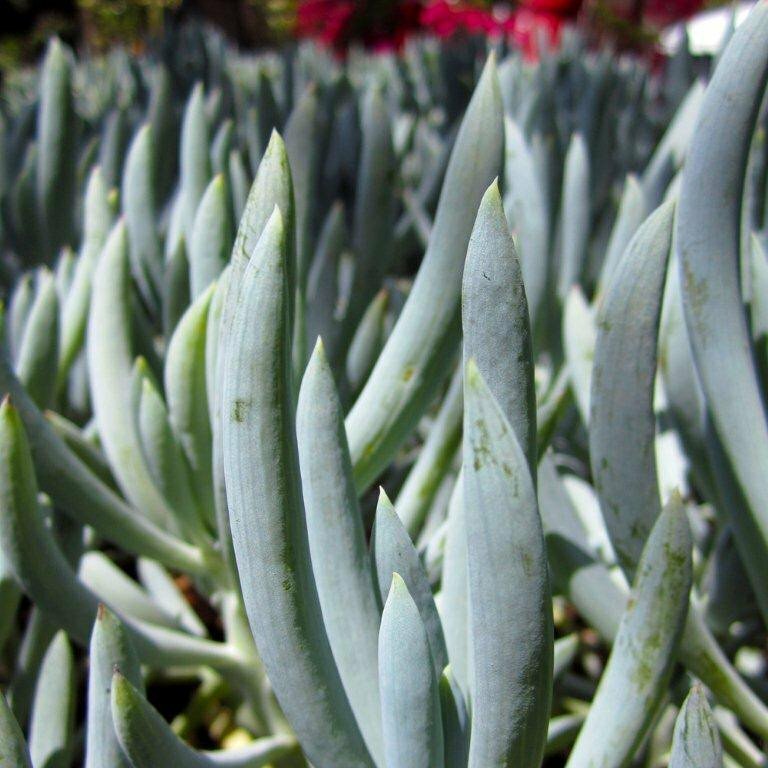 Once established it can be fairly drought tolerant. 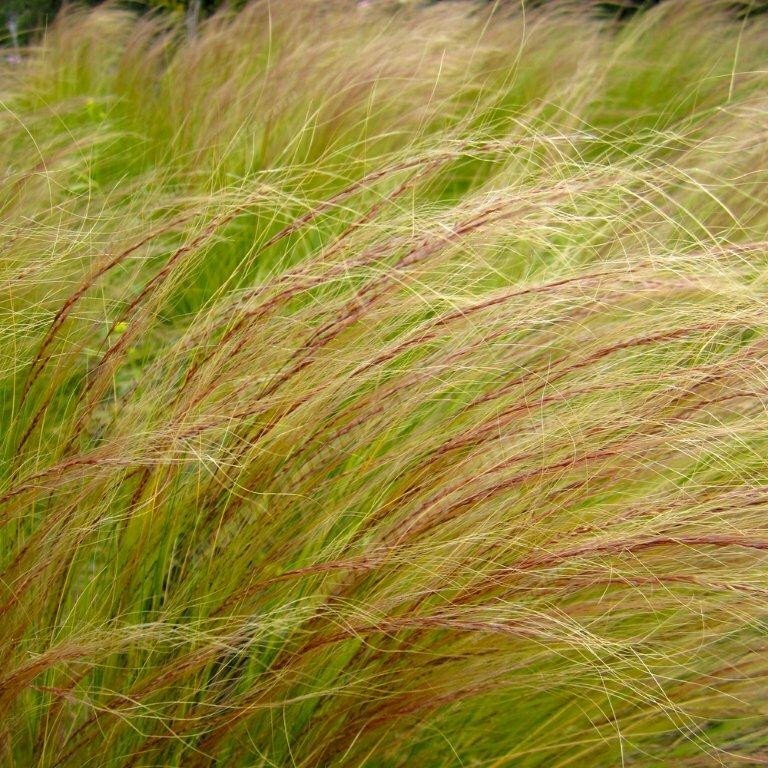 This wonderful shrub is very versitile and can be used as a background element, provide screening, a formal/informal hedge, or even be used as a specamin in a large pot as a patio tree! Native to New Zealand. It's also deer resistant and seacoast tolerant. Cant go wrong with this one!